Harry returns for his second year at Hogwart's School of Witchcraft and Wizardry along with his best friends Hermione and Ron. He ignores warnings not to go back to Hogwarts by a mysterious house elf named Dobby. Soon into the school year strange things start happening. Students are found in a petrified state, messages written in blood appear on the walls and Harry starts to hear voices in his head. 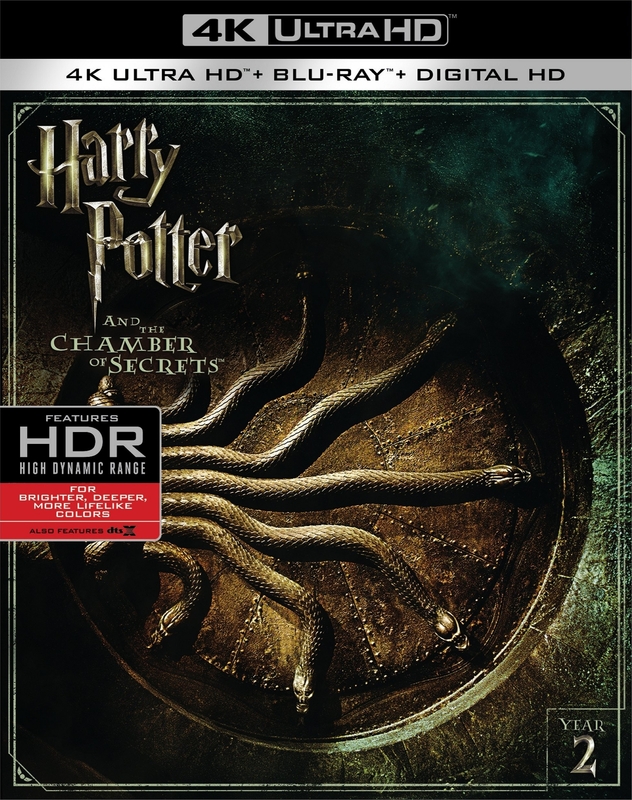 It becomes apparent that someone has opened The Chamber of Secrets... but who is responsible and can the dark forces that lurk there be stopped?